Yum! Just might have to whip up a batch this weekend. 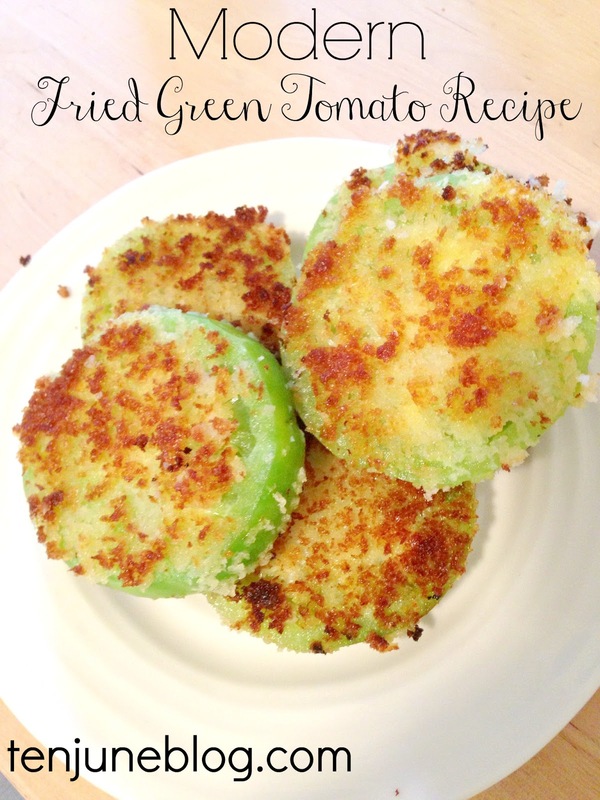 I love fried green tomatoes, yum! I've only ever had fried green tomatoes once, and I wasn't a fan. But that was like 15 years ago and I would definitely like to try them again! This recipe looks really good. I love fried green tomatoes. I can't wait it give it a try. This is very similar to one of my favorite recipes. I allow myself a splurge once a week during the summer and fried green tomatoes are in my top three. Thanks for reminding me I haven't had them yet this year! I look forward to meeting you at Haven!